fab photo and ever so slightly sad too. 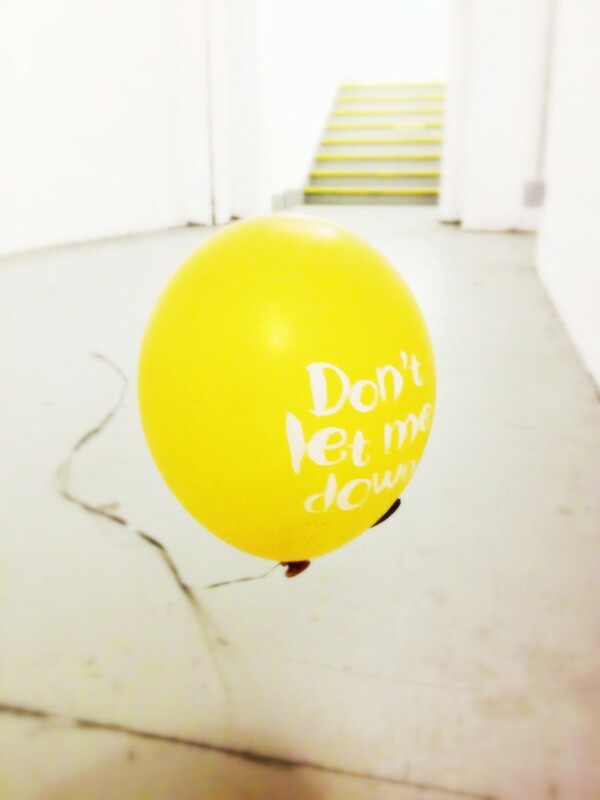 Who let that balloon down? i don’t know where it came from, and when i came back it had gone! Such a simple photo but really powerful! i know, almost wanted to give it a hug! HOw do you find these gems?! Cracking photo. they lie in wait for me!